Football season is nearly upon us, which to most of us means time for tailgating or watching America’s favorite game on TV. 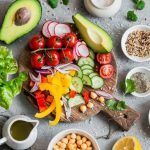 While we are all looking forward to the games and the fabulous snacking that comes along with it, we know how hard it is to stay healthy and still enjoy eating our way through the football season. 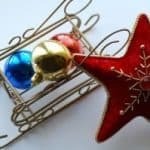 Take that and add the challenge of planning your own tailgate or home viewing party, and you’re likely feeling overwhelmed. However, with the help of Cafesano, you get the best of both worlds: you’ll be able to snack to your heart’s content and know that you’re still eating healthy. Our new Cafesano restaurant in Dulles Town Center will help you make sure your football party is a piece of cake so you have your best season yet! Our healthy take-out and catering menus are available on our website, making it easy for you to plan ahead for snacks at your tailgate or football viewing party at home. Ordering from Cafesano is hassle-free. You won’t have to worry about food prepping − our Dulles Town Center restaurant will make sure everything is ready for you to set out on the table. Or, if you prefer, we can set everything up for you. Either way, your guests will be able to dive right in! Be sure to take into consideration the snack tastes of not only yourself, but also your guests. If you want to go out of your way to be a good host, check with your guests to see if anyone has food allergies. 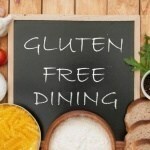 Cafesano has a fabulous gluten-free menu that has a variety of options for those who are sensitive to gluten. 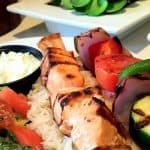 When choosing a restaurant in the Dulles/Sterling market for your football party event, look for one that has healthier take-out options, like Cafesano. 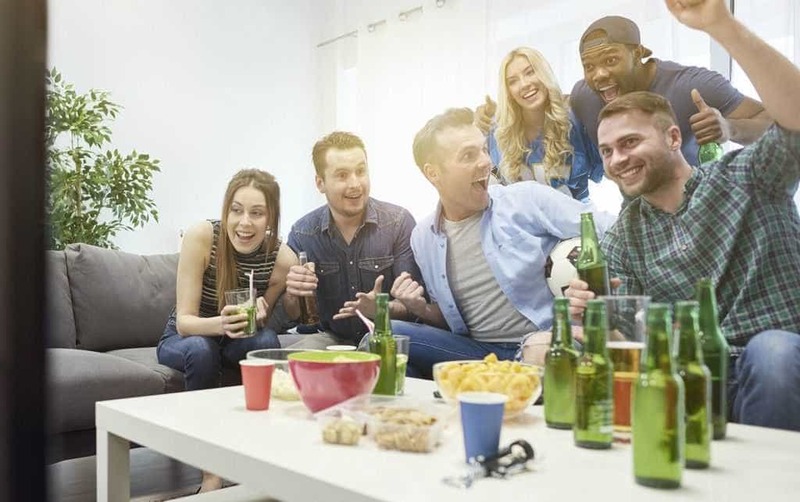 Chances are good your guests will be enjoying a beer or two during the game, so if you at least have healthy food options, people won’t feel like they’re being overly indulgent. Cafesano has a menu full of options that are light and flavorful, yet sure to satisfy big appetites. But choosing which snacks to serve can be a tough decision. Consider selecting items that are full of protein and fiber. Our Dip Sampler is a great example of something that includes both protein and fiber. Choose from hummus, red pepper hummus, tzatziki, and roasted eggplant. All are served with pita bread or veggies. You may also want to choose foods that have carbohydrates. 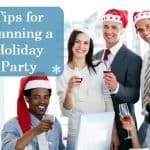 Carbs will help your guests feel full so they don’t leave your party still feeling hungry. Appetizers like our Avocado or Tomato Bruschetta include a healthy portion of bruschetta served with plenty of toasted ciabatta. Or, consider a tray of wraps or Panini that are generously filled with meats, veggies and cheeses. Everyone loves a good dessert, but no one should spend an entire football game snacking on sugary foods. We’ve all been to a football party where we did just that and definitely regretted our decision the next day. No one likes a sugar crash. However, it would be a sin (in our opinion) to have a party that doesn’t serve dessert. So, be sure to give your guests dessert options, and make sure they’re memorable dessert options! Cafesano offers trays of assorted cookies, baklava, brownies, tiramisu and cannoli. And we’re betting not many other take-out restaurants in Dulles Town Center can offer limoncello gelato to go for your football party! Since you can order anything off the Cafesano take-out or catering menus for your tailgate or home viewing party, you’ve got lots to choose from. You don’t just have to stick to the appetizer menu for snacks for your tailgate. As mentioned earlier, consider trays of wraps or Panini. All sandwiches are cut in half which makes for a perfect snack portion. Pans of pasta paired with a variety of Salad Bowls takes your party planning to another level, offering you the flexibility of serving smaller appetizer portions or larger entree servings. 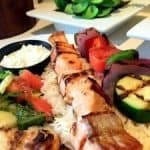 Even our popular kabob platters can be served up as perfect grilled skewer appetizers. For your added convenience, be sure to place your entire order online through Cafesano’s website. Not only does this help keep everything organized on both your end and ours, it also gives you the opportunity to review your order in writing before you submit it. And if you decide to use Cafesano for future football parties, you can save time trying to remember what you had and go online to review your order history. Finally, if you’re short on time, be sure to hit the “Deliver” button and your order will show up when and where you want it. So don’t punt when it comes to your next tailgate or football viewing party. Kick off the season with Cafesano take-out or catering and score big with your guests! Contact Cafesano today.